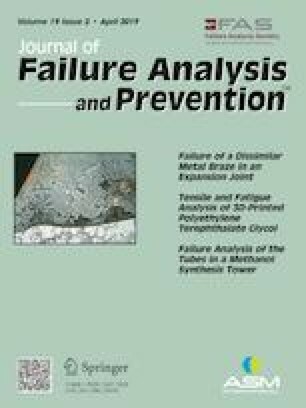 This paper presents a numerical model describing a corrosion-defect-containing pipeline subjected to internal pressure, including the FRP layer, the filler layer and the adhesive layer and considering the ultimate failure state of the pipe steel, epoxy resin and FRP. The main goal was to accurately estimate the ultimate failure pressure of corroded pipelines reinforced with composite repair systems, focusing on the influence of the thickness of the FRP layer and the properties of the epoxy resin on the performance of the composite repair systems. A nonlinear numerical analysis of different repair conditions is carried out. According to the results from the numerical analysis, for the same defect condition and different repair conditions, composite repair systems can effectively inhibit the radial expansion of the defect region after the steel material yield, and different repair conditions cause different failure modes that lead to different ultimate failures from internal pressure. We acknowledge the support received from the National Natural Science Foundation of China (51705529). In addition, Rumu Chen wants to thank the support from Liyuan Chen over the past years.